 That made me remember this work, which does look like blood dripping down. I’ve made it into a print which is now available at Artfinder. Click here to see. It’s an A1 sized giclee print, signed and numbered by the artist from a limited edition of 10.